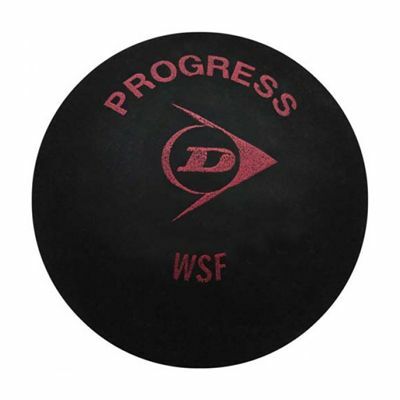 The Dunlop Progress squash balls provide unparalleled performance, durability and consistency thanks to the N-1SR³ construction technology and are perfect for improvers and recreational players. The balls are 6% larger than standard squash balls and have a 20% longer hang-time than the Pro. 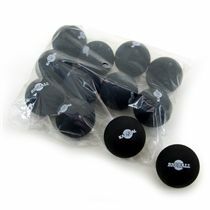 They come in a 1 dozen pack. 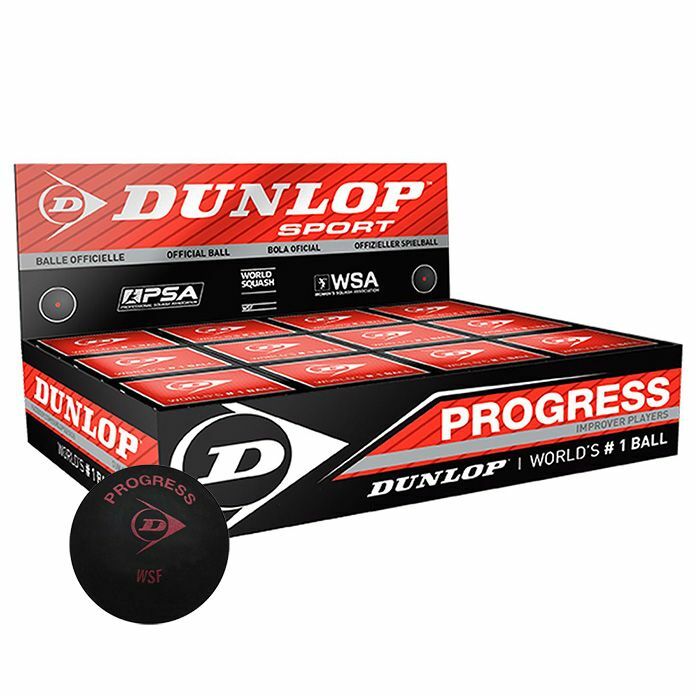 for submitting product information about Dunlop Progress Squash Balls - 1 Dozen We aim to answer all questions within 2-3 days. for submitting product information about Dunlop Progress Squash Balls - 1 Dozen. We aim to answer all questions within 2-3 days. If you provided your name and email address, we will email you as soon as the answer is published. 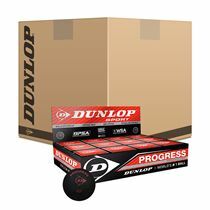 for submitting product review about Dunlop Progress Squash Balls - 1 Dozen.